Moors Market — a 3-day indoor market of the very best food producers from Cornwall and beyond. Two day Chef’s Theatre presented by Proper Job — this year, for the first time, our Chef’s Theatre will run all day Saturday and Sunday, featuring top chefs from across Cornwall and beyond. Compostable cups and food recycling — to reflect our 2018 theme Anti Plastic. Fantatsic! we’ve got only compostable vegware cups at our official festival bars and we’ve brought in a food recycling company to reduce our waste. Find out more about our environmental commitment. 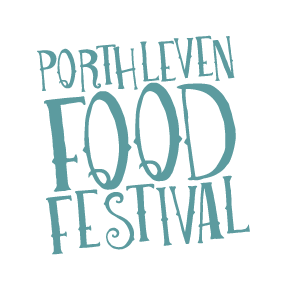 The Port & Oyster — it’s all change as the marquee on the harbour head is transformed into Porthleven’s newest po-up pub! There’s music all afternoon and evening and it’s the only pub in town offering non-plastic takeaways. See the band lineup. 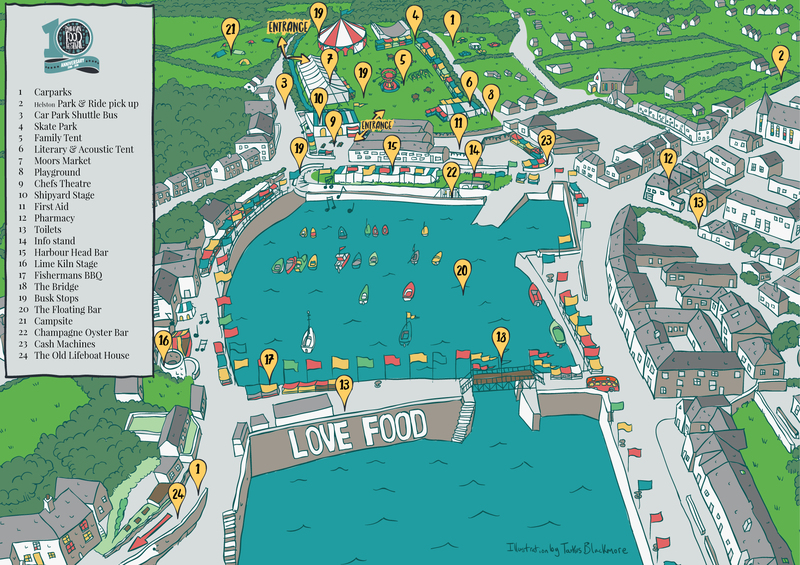 Refresh Porthleven — since last Festival this team of anti-plastic eco warriors have formed within our community to raise awareness around plastic issues. They also sell some cool reusable cups and bottles. Find them and their Pop-Up Anti Plastic education centre on the Family Field (and refill your water bottle form their bowser). 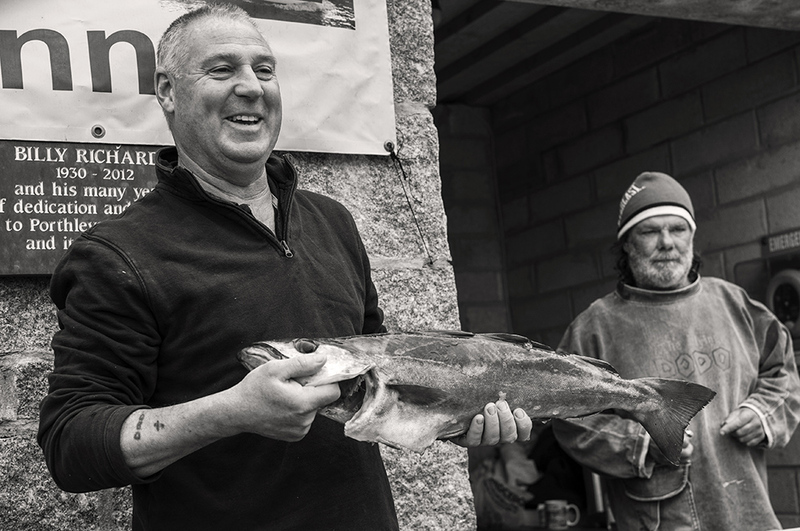 Fore Street Fish Feast — Porthleven fishmonger John is joining forces with chef Chris Brooks from Porthleven’s popular Seadrift restaurant to create amazing fishy street food fresh from the waves.